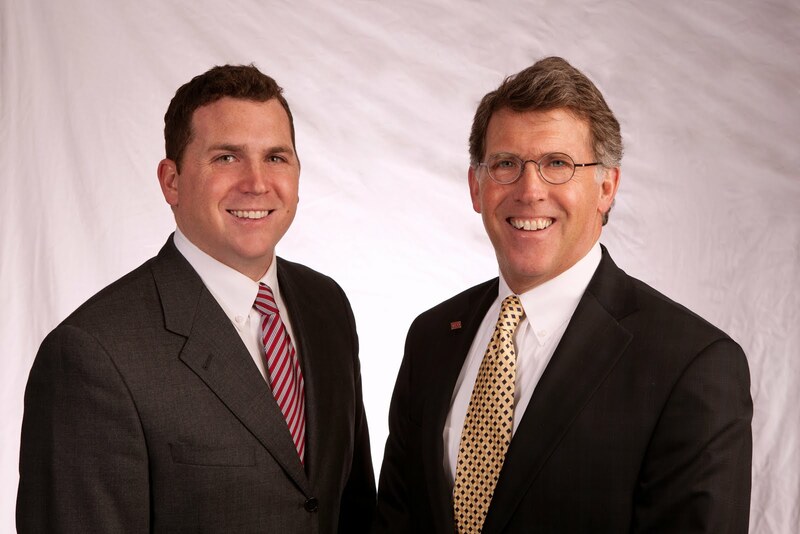 Matt and Fred were pleased to work with TIAA-CREF Finacial Services in leasing 515 Main Street in Cedar Falls. Construction is slated to begin shortly and the business plans to open their doors this holiday season. Welcome to the Cedar Valley TIAA-CREF!